Year 9 Maths Superstars win Bronze! Year 9 Maths superstars recently took part in the UK Intermediate Junior Maths Challenge along with pupils from over 3,000 schools and colleges in the UK. 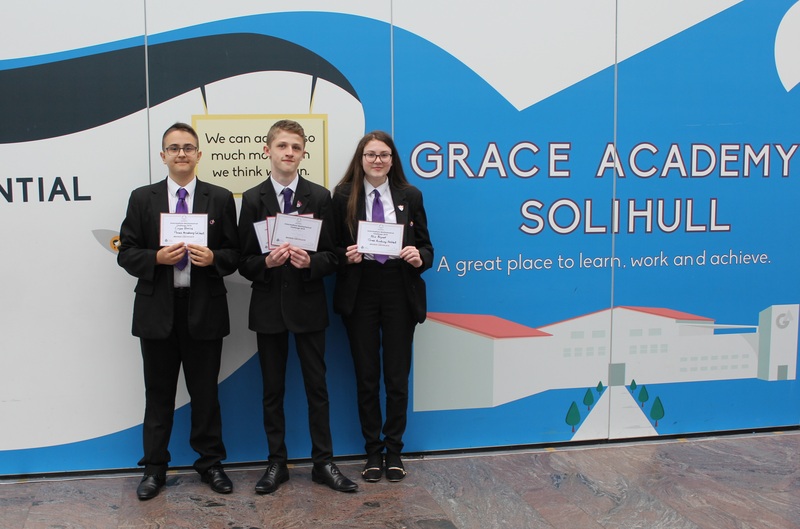 The maths challenge is designed to stretch advanced Year 11 students and below, so we are extremely proud of these three Year 9 students who, despite being among the youngest in their age category, managed to achieve their Bronze awards this year. Congratulations Freddie, Mia, and Cezar!